Therese began her career in the credit reporting industry over 30 years ago, specializing in customer service, technical support, compliance and management along the way. She has witnessed extraordinary changes in the credit reporting industry and remembers the era of typed reports delivered via courier! Therese graduated from UC Berkeley and has a certificate of completion from the Western Management Institute / Asilomar in Pacific Grove, CA. She was born and raised in the San Francisco Bay Area where she still resides with her family. 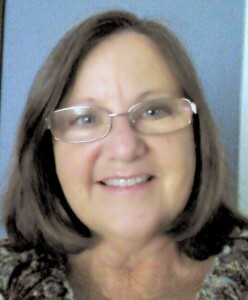 Therese enjoys traveling, gardening and spending time with her family.